LIKE THIS POST if you want an international beauty kit giveaway. A beautiful face is powerful. Just like how ancient Greeks believe Helen’s beauty launched a thousand ships at war, it’s inevitable to find power in beauty. There’s something encouraging about having the right look that makes it easier to walk into a room and just own it. I’m not saying beauty is everything, but it weighs heavily on people. Not to mention, having a beautiful face can seal the deal in making someone memorable. In a world where lasting impressions count, a beautiful face is like a handy-dandy upper hand. Good thing the market today is open more than ever, beauty is no longer limited to those who were born with it. I find that the clearest way to achieve a beautiful face is in three easy steps: efficient cleansing, proper maintenance and strategical enhancement. Sound gibberish? Don’t fret. Let me shed light to that one by one. This week, let me share with you a product I just used up—and it’s a facial wash so it’s a good kick-off feature for my 3-steps to beauty post: efficient cleansing. 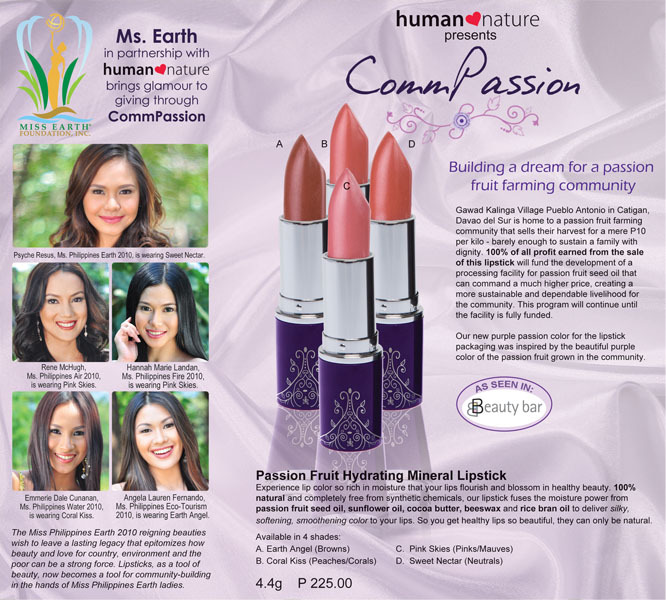 Human Heart Nature is a Philippine-grown brand of natural and organic personal care products. Most if not all of their products are sourced from small local farming communities so it also promotes social awareness and sustainability nationwide. Now, being in an agricultural third world country for my entire life, I know that’s a lot of gut because to opt to support local communities entail sacrifices and challenges—but Human Nature rises above all these. Instead of choosing the easier path (often means sourcing from more established agricultural suppliers) Human Nature remains solid in teaching the smaller less capable agricultural groups to be world class. So far so good. 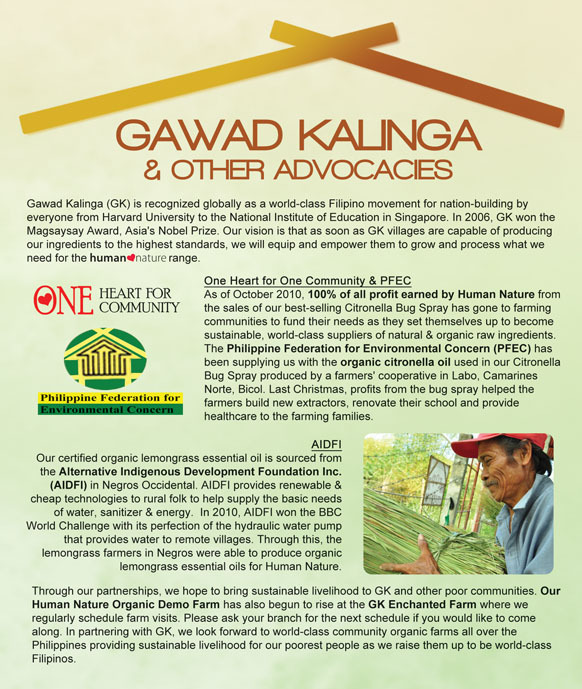 With advocacy programs like One Heart for One Community and CommPassion, more and more farming communities are given support and funds for further improvement. 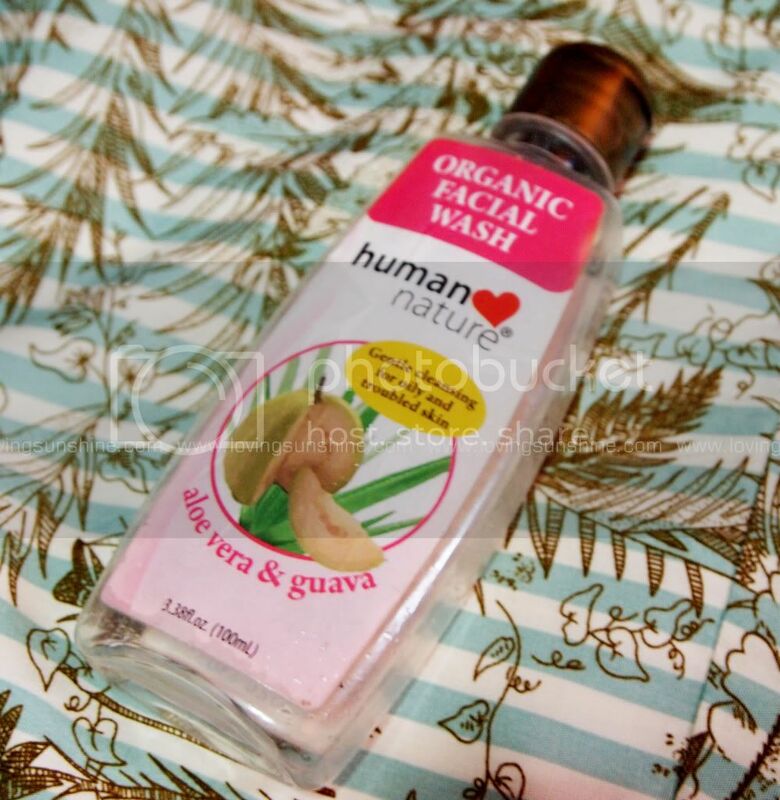 Human Heart Nature says: Aloe Vera has been used for centuries to soften and moisturize skin while guava improves skin texture, firms and tighten skin. This light foaming gel is best for oily and acne-prone skin. Kumi says: This light foaming gel smells really great, like candy for the skin. I like how it effectively cleanses my face (full of make-up haha) and I love how it doesn’t sting at all even if sometimes I use it twice in one go (like I wash my face twice just because I like the idea of making sure my face is free from the gunk I put throughout the day!). 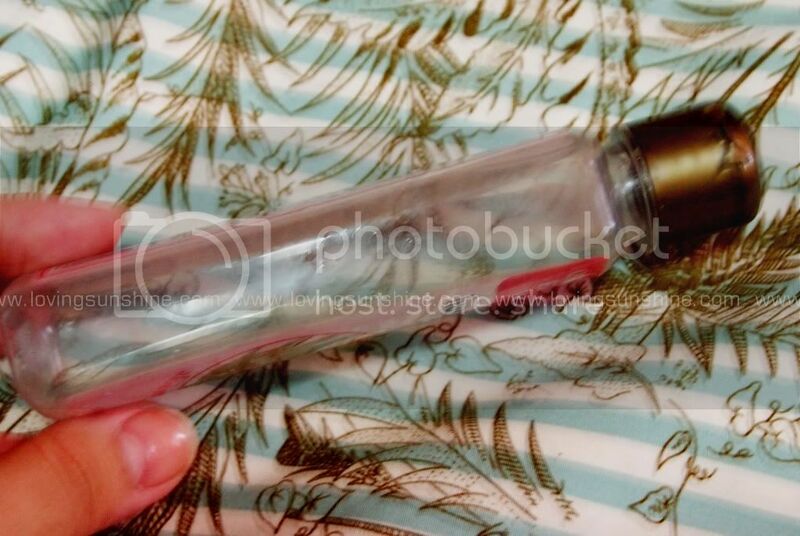 -simple packaging, clear and also slim enough to fit beauty kits. Would I repurchase? I would probably get one more bottle as my last. It’s due to be phased out within the months January and February so I’d be happy to have a good farewell cleanse in the next few weeks. I would however be more than happy to go back to using the newer face care ranges from Human Heart Nature: Hydrating (for dry and mature skin) and Balancing (for normal, oily and combination skin). Let's all bid this product a grand goodbye, I sure am happy it kissed my skin and treated it very well in the weeks that passed. Thank you HN for helping me keep a clean beautiful face. Great review! I'm always looking for facial washes that don't have harmful ingredients. I found that the older I get, the more sensitive my skin has become. Sounds like a good product to try. Nice!! 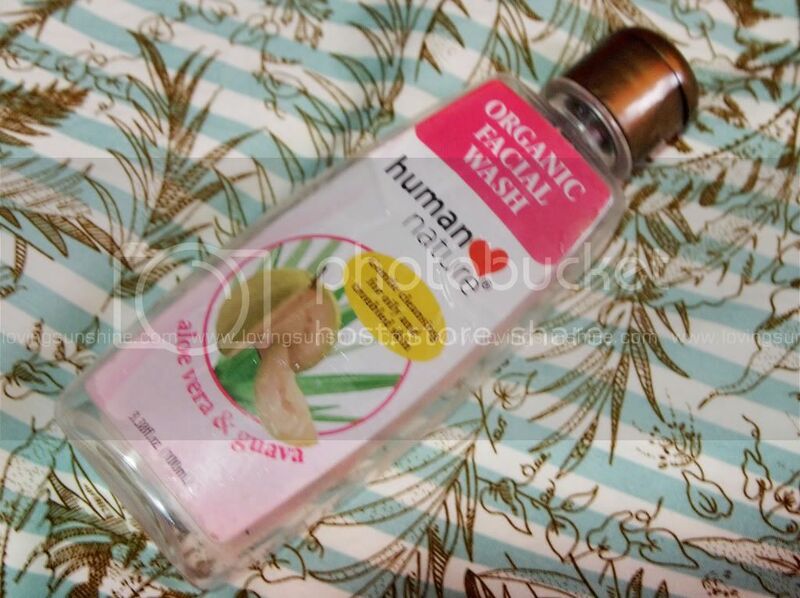 thanks for the review ^^ I love facial cleansers that are especially safe! Nice post! Your blog is lovely! !